The US military said it had intercepted a mock-up of an intercontinental ballistic missile in a first-of-its-kind test that comes amid concerns over North Korea's weapons program. 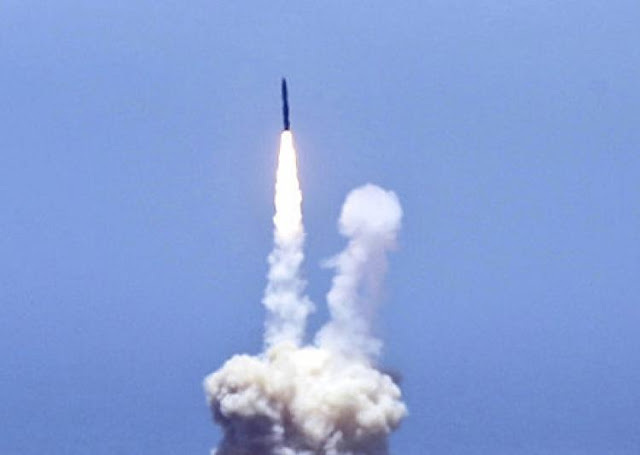 "This system is vitally important to the defense of our homeland, and this test demonstrates that we have a capable, credible deterrent against a very real threat," Vice Admiral Jim Syring, director of the US Missile Defence Agency, was quoted as saying. The exercise marked a significant step for the GMD system, which has had a checkered record in previous tests.